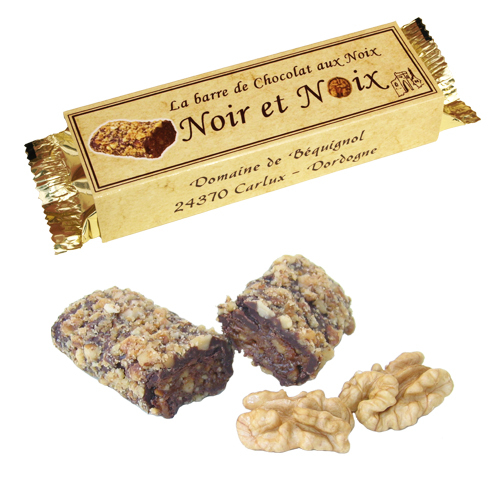 A moorish chocolate and walnut bar akin to a truffle in texture. Artisanally made, exquisite, and one of the finest fine foods in our range. Delicious served alongside tea or coffee or as a tasty snack. Toasted walnut pieces 48%, dark bitter chocolate 38%, caramel, sugar, glucose, sorbitol, cocoa butter, soya lecithin. Last day to order before Easter is up to midnight Tuesday 16th April. The Good Food Network then closes for Easter from Wednesday 17th April to Friday 26th April. Orders placed today will reach you Thursday 18th April. 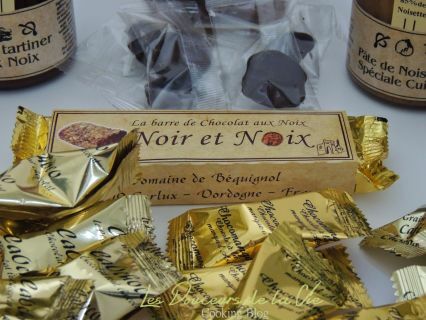 And we are including a complimentary country pate with truffle from Perigord with all orders as a thank you!